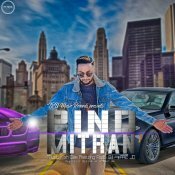 TRU Music Records are proud to present the highly anticipated brand new single released by Kish Dee entitled “Pind Mitran” featuring Pappi Gill & MC JD! 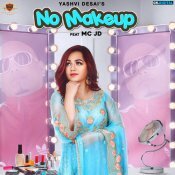 Royal Music Gang are finally proud to present the long awaited brand new hit single released by Yashvi entitled “No Make Up” featuring MC JD & Deep Jandu! 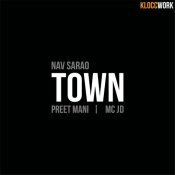 Kloccwork are proud to present the eagerly anticipated brand new single released by Nav Sarao entitled “Town” featuring Preet Mani & MC JD! 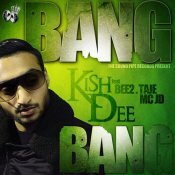 The Sound Pipe Records are proud to present the highly anticipated brand new single released by Kish Dee featuring Bee2, Taj-E & MC JD!! ARE YOU MC JD? Contact us to get a featured artist profile page.